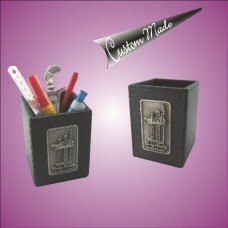 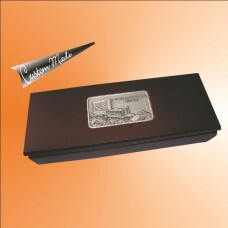 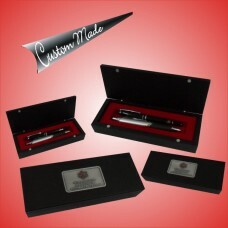 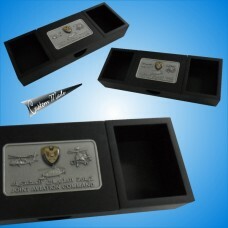 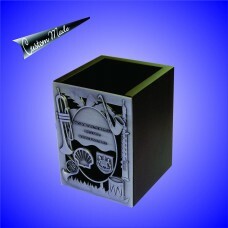 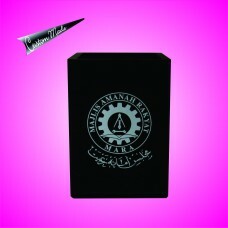 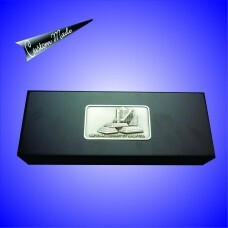 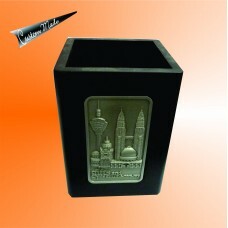 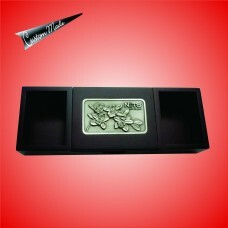 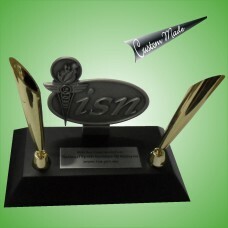 Custom made Pewter Card And Pen Holder | Malaysia Iconic | Corporate Logo | TextsSend us an email to.. 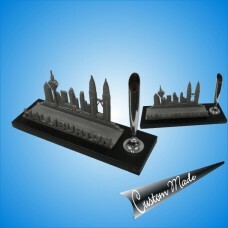 Custom made wooden pen holder with 3D pewter motifSend us an email to [email protected] for a&.. 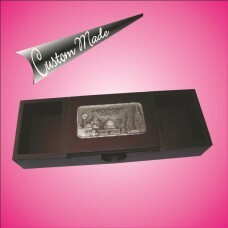 Custom made Wooden Pen Holder with UV PrintingSend us an email to [email protected] for free c..